Asha is a Partner and Wealth Adviser on the Vivaldi Capital Management team. She provides comprehensive financial advice and solutions to high net worth individuals and their families. This encompasses working closely with clients to identify their personal financial needs, wants and wishes and creating a customized investment strategy and financial plan. 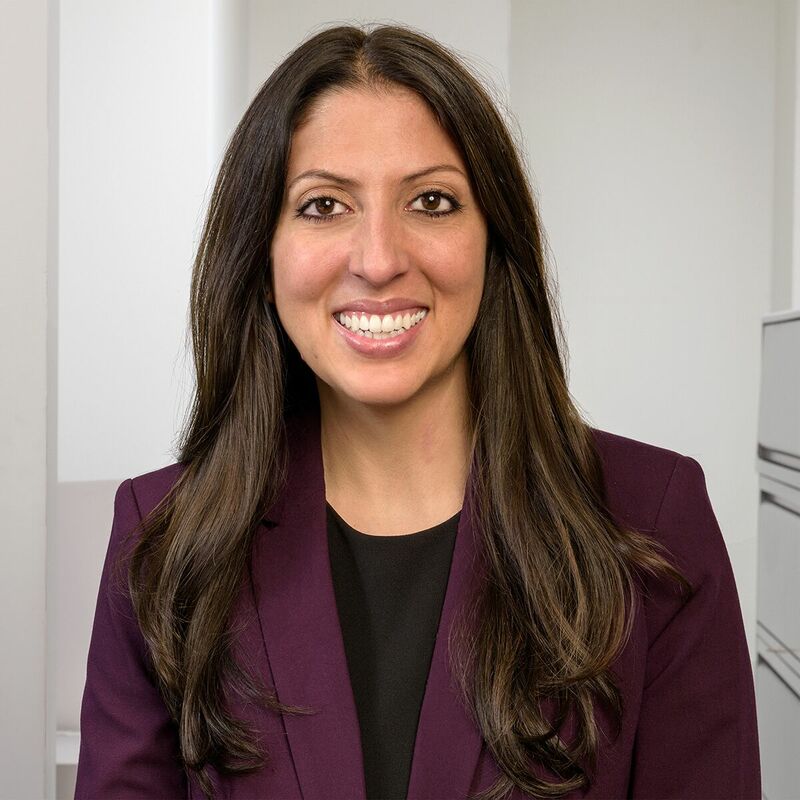 Prior to joining Vivaldi Capital Management, Asha was a Managing Director at Cedar Hill Associates where she developed customized wealth management solutions. Her previous experience includes being a Vice President at Citi Private Bank, working with Ultra-High Net Worth individuals and families, and for Merrill Lynch as part of its wealth management advisory team. Asha earned her bachelor’s degree in Finance from DePaul University. She is a member of the Chicago Estate Planning Council and is a CERTIFIED FINANCIAL PLANNER™ professional.